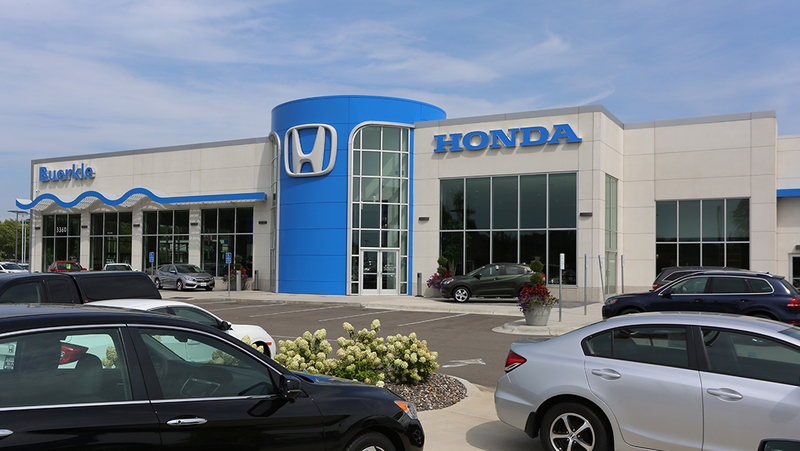 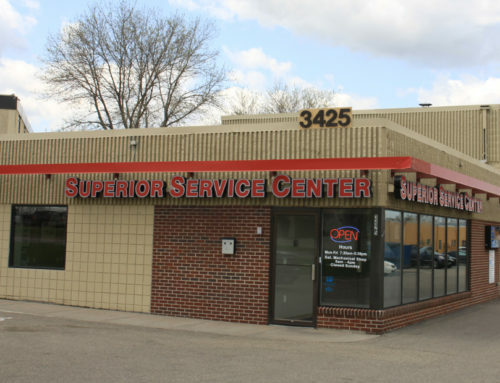 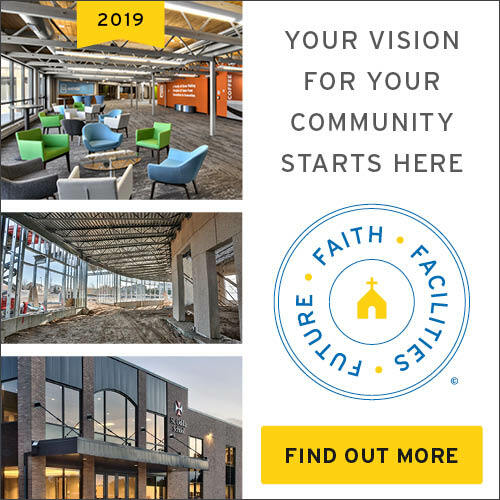 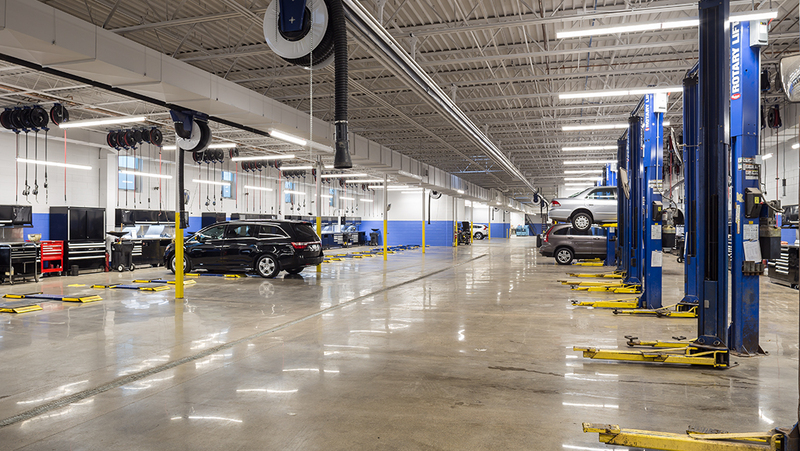 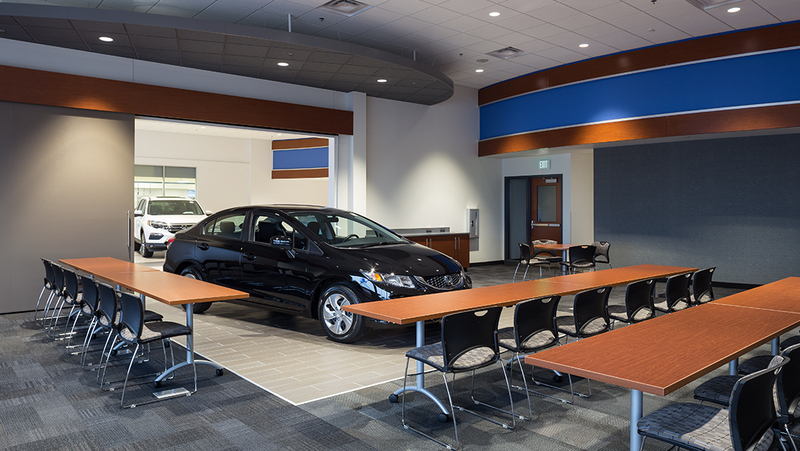 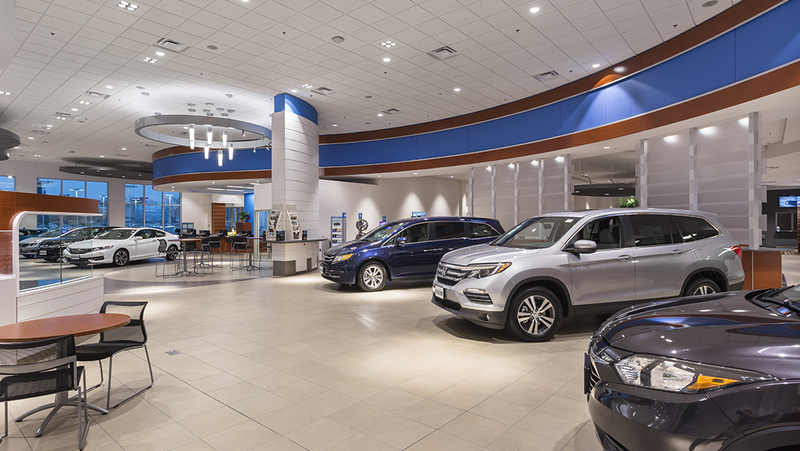 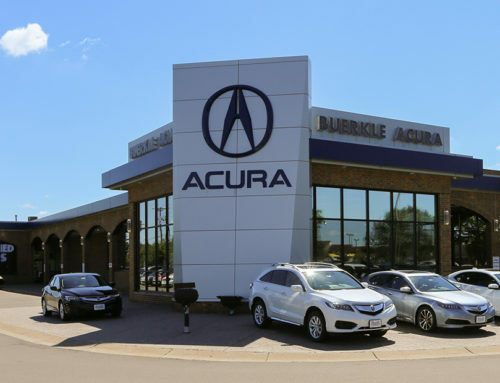 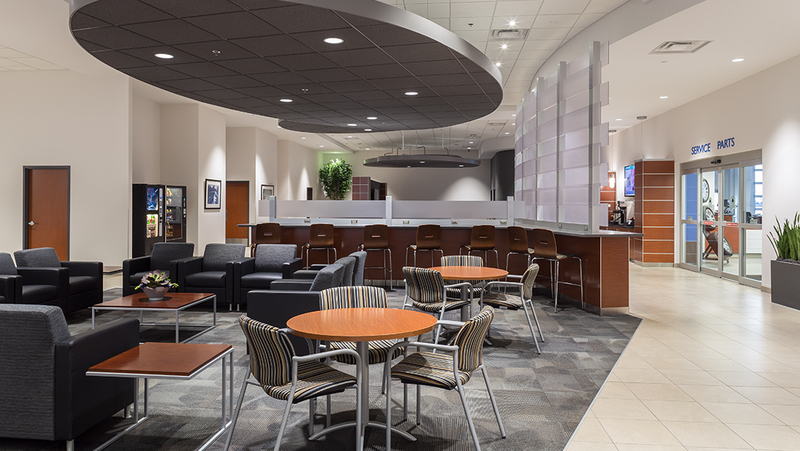 Buerkle Honda trusted Langer Construction to more than double the size of the dealership with a new 40,200 square foot addition and a 12,000 square foot remodel of the current facility. 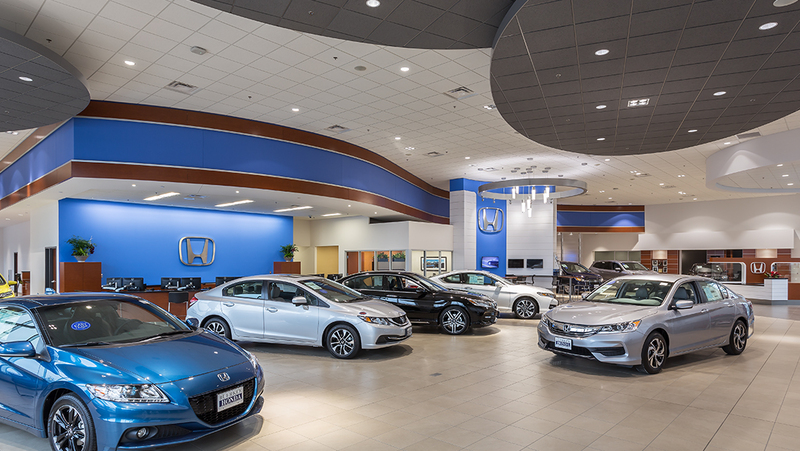 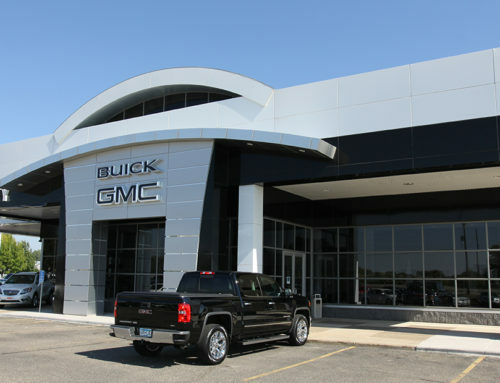 Phase 1 construction of the new addition consisted of a: 22,000 square foot showroom with sales/ finance offices and customer lounge; 10,000 square foot service drop-off area; 10,200 square foot service addition with car wash and detailing bays; site work to allow for a larger new car inventory. 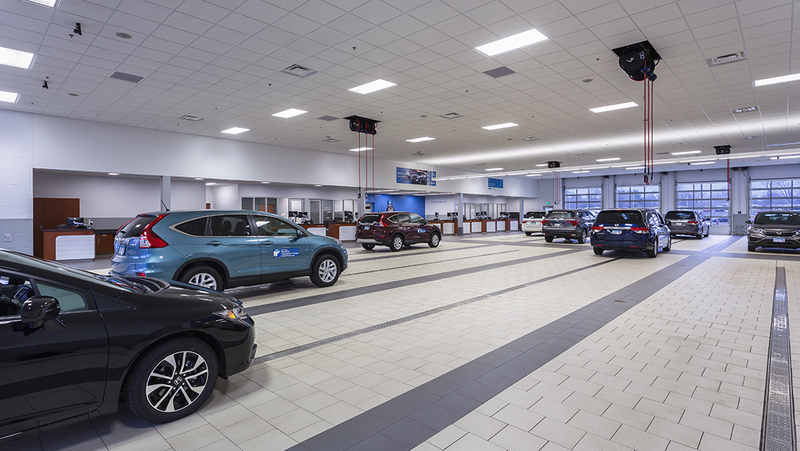 Phase 2 converted the old dealership into a used car facility.